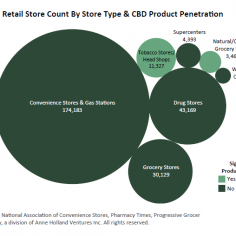 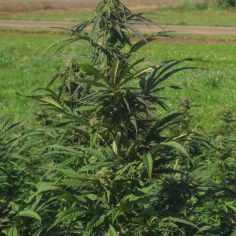 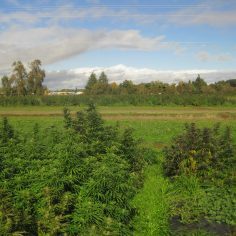 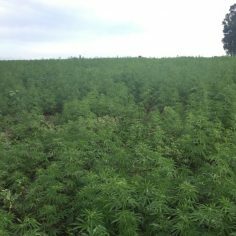 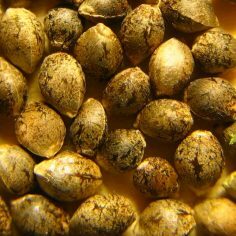 The hemp industry experienced a seismic shift with the passage of the 2018 Farm Bill: Cultivation of hemp is now federally legal, and so is hemp-derived CBD. 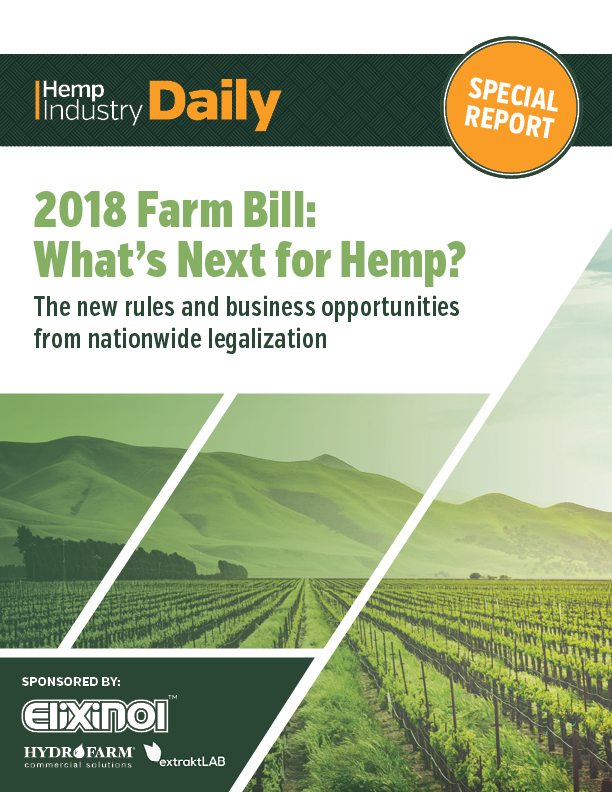 Hemp Industry Daily breaks down the new rules for you in our SPECIAL REPORT on the future state of the industry, 2018 Farm Bill: What’s Next for Hemp? 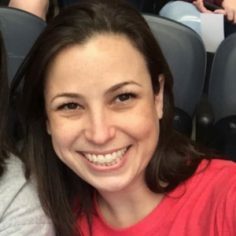 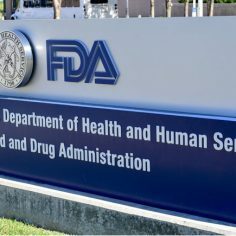 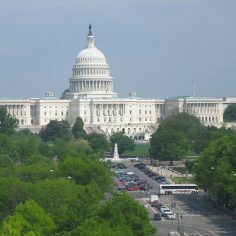 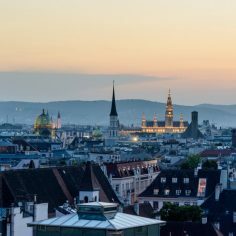 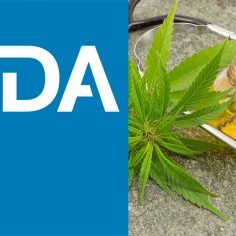 In response to hemp legalization being signed into law Thursday, the U.S. Food and Drug Administration issued a reminder that CBD and THC are still not legal to add to food – but promised further review of its guidelines.